Drag Pipe lines as you want! • NO WIFI? NO PROBLEM! Enjoy line puzzle anytime, anywhere! • FREE TO PLAY game with simple premises, yet with challenging to master levels! 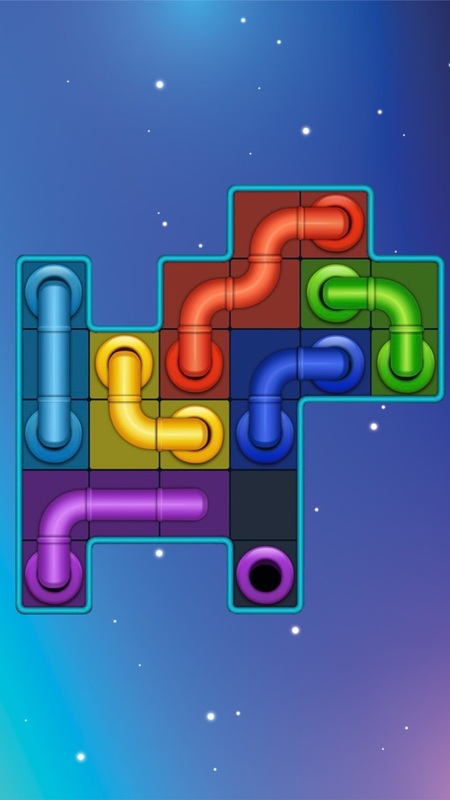 • NO penalties or time limits; You can enjoy Line Puzzle: Pipe Art at your own pace! 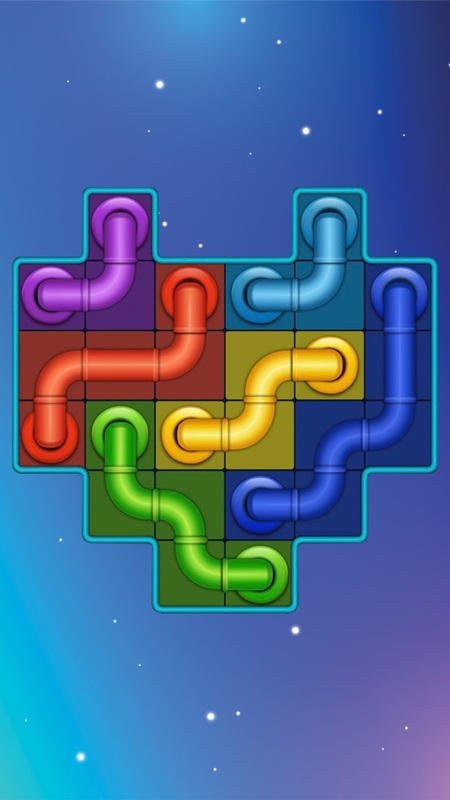 • An Impressive number of puzzles to solve with over 1,000+ LEVELS!